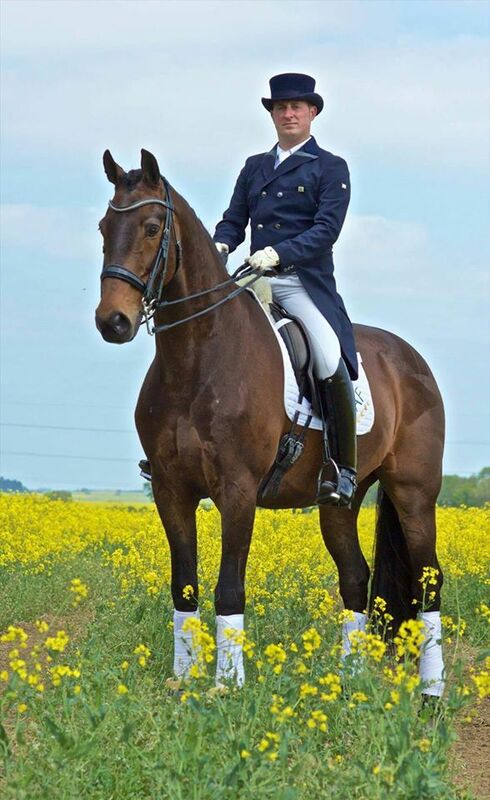 Dan and his family have a long history of producing and developing quality horses for a range of disciplines. 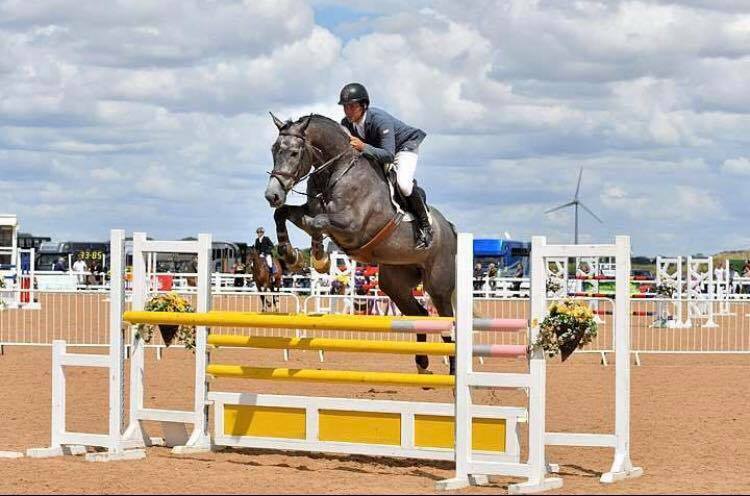 Having worked and ridden for top rider Bruno Broucqsault he gained an immense amount of experience working and training at a professional yard. This has enabled Dan to utilise his extensive knowledge on a day to day basis, to produce horses to their full potential and train riders for success. 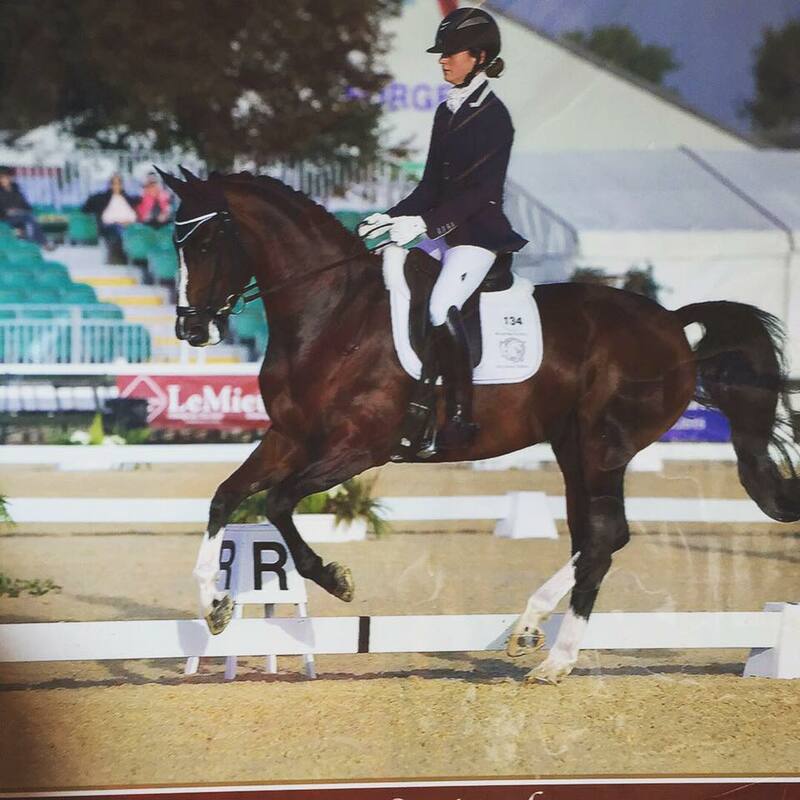 After a very successful international U21s career representing GB as an individual, Poppy is now jumping at Grand Prix level internationally while producing a promising string of young horses at her Berkshire base. John runs a successful competition yard with Bryony Ward. John professionally produces horses from 4 year olds to Grand Prix. 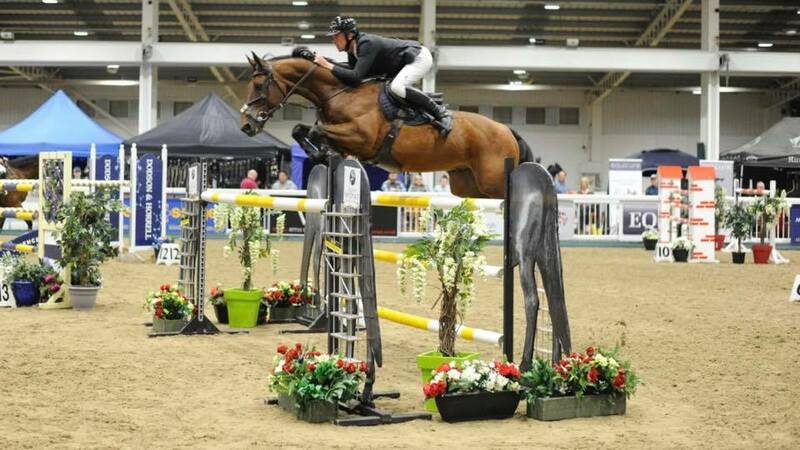 Currently jumping up to 155 3* Grand Prix, John will hopefully be jumping at HOYS as well as competing around Europe. Anna has successfully competed to international 3* level eventing. Now running a yard with a string of horses from 4 year olds starting their eventing careers to more established Intermediate level horses. 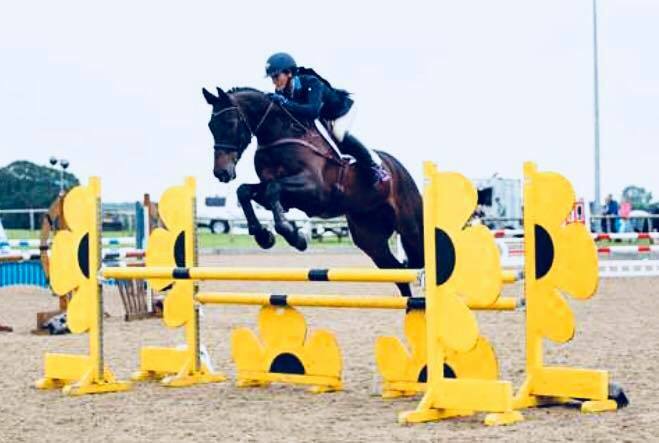 After buying current horse Aston (Korembloem Vamos) as a young horse, Matt has worked through the levels with Aston and is now competing at Grand Prix. Matt is a BD Accredited UKCC level 3 Coach and takes great pride in his clients and training. 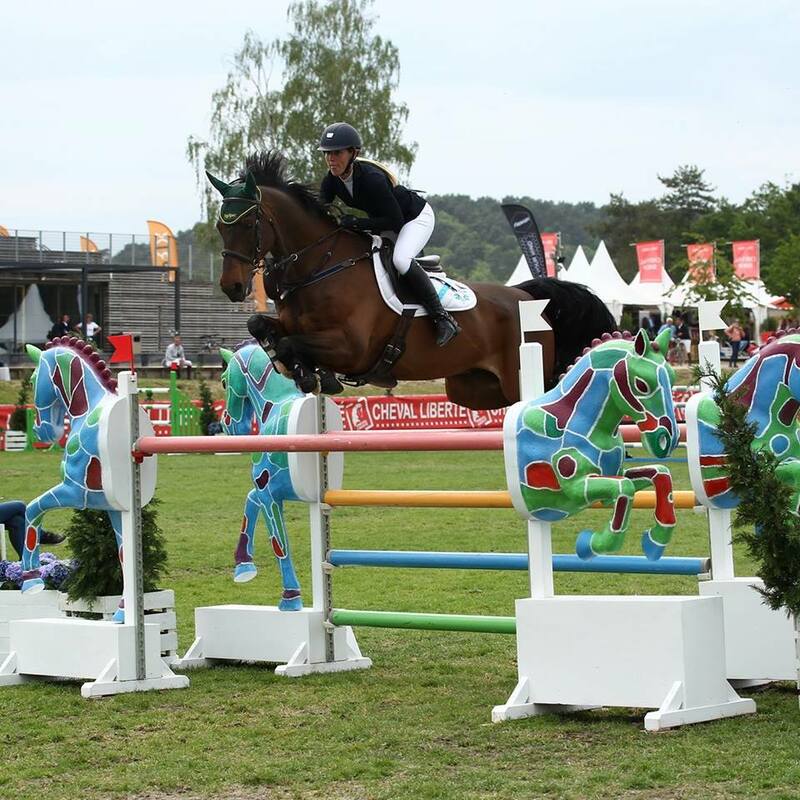 Rachael is a rider and trainer who has a successful team of horses competing from Young Horse Classes up to Intermediare 1. Rachael also provides a range of training and livery options from her Buckinghamshire base.